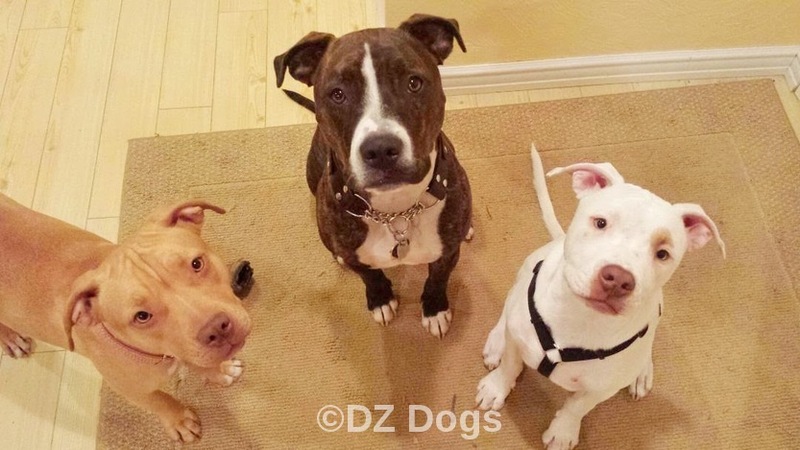 DZ's Adventures: BSL - What is it? 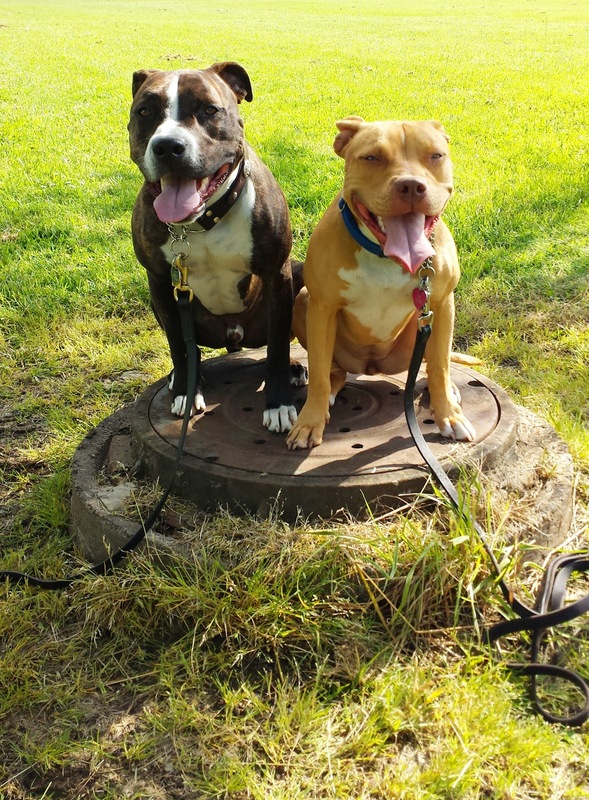 Breed-Specific Legislation (BSL) according to the American Humane Association is defined as: The banning or restriction of specific breeds of dogs considered to be "dangerous" breeds, such as pit bull breeds, Rottweilers and German Shepherds. Many studies have been done that have shown it is not breeds on their own that are dangerous but rather how they are treated that creates a potentially dangerous dog. Enforcing breed restrictive legislation is burdensome on local government and extremely costly and public safety does not improve as a result of such laws. In the news you hear stories of "dog bites", deaths, "maulings", and "dog attacks". Most of the news headliners refer to "Pit Bulls" as being the culprit. Unfortunately people do not in fact know what a pit bull is (not a breed) which typically leads to innocent dogs of different breeds being blamed and feared. 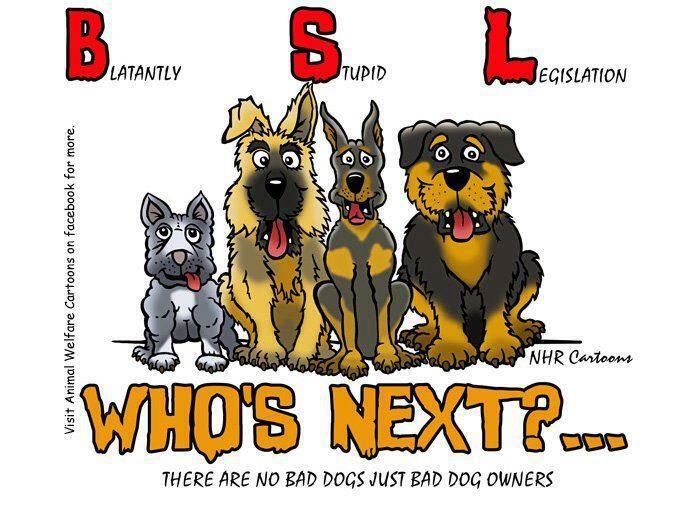 For these reasons many people often have trouble identifying breeds and BSL has led to many innocent animal deaths due to fear and lack of knowledge. 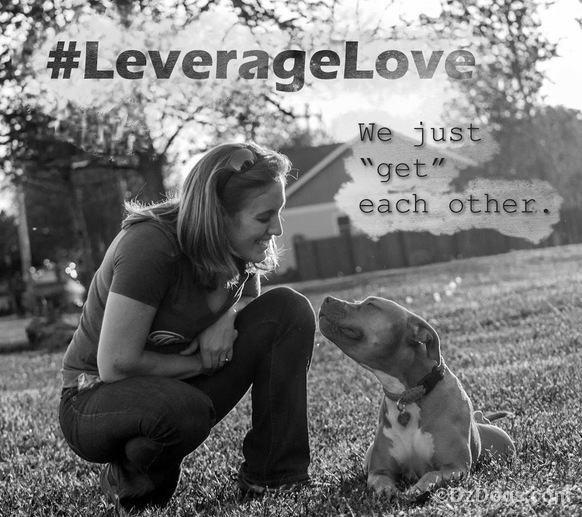 In many cases BSL will be passed and a family will lose their long time beloved pet, unless the family can move the city often ends up euthanizing the dog. "The improper definition has led to a negative media portrayal and leads to many animals being over looked in shelters." Know the Different Breeds. 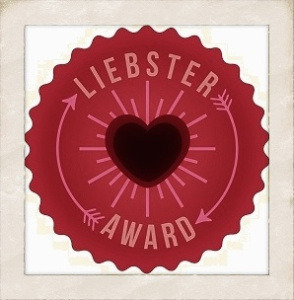 Here's a fun test! 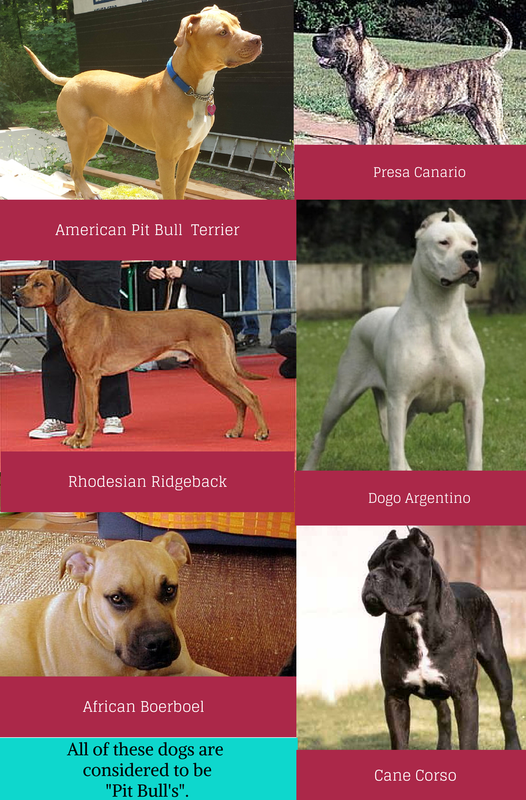 It's called "Pick The Pit" just to see if you know your different dog breeds. Did you know...many shelter workers do not know the different breeds? 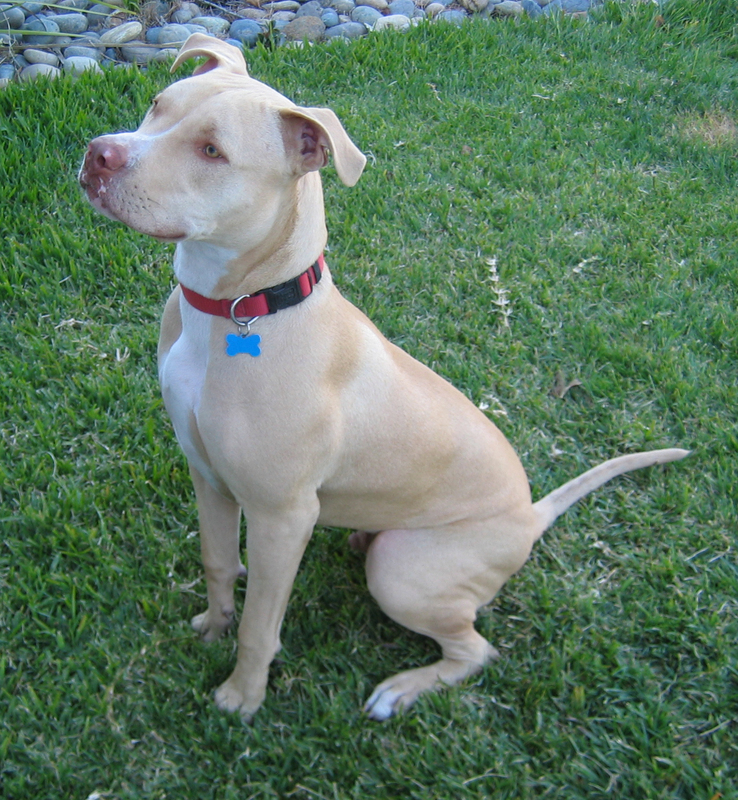 Unknown breed dogs end up being called "pit mixes". Want to know why "Pit Bulls" have the highest bite rates? They are many different breeds lumped together under one term. it is always a mutt, or a mis-identified breed. Unfortunately the term "Pit Bull" is not going away anytime soon. Most dogs involved in attacks against people are victims of abuse and neglect, or lack of strong leadership and discipline. It is not a breed problem it's a people problem and dog attacks typically are a result of multiple factors. Children are statistically the most at risk to be bitten - it's an adults job to supervise proper play and educate kids on how to appropriately treat animals. Dogs are no exception, children should not be climbing over dogs, disrespecting their space, teasing, or pulling on them. Spay and Neuter Animals - un-neutered males and females dogs in heat are more dangerous and more likely to bite, these animals can exhibit unpredictable behavior due to sexual frustration. They also provoke other dogs to attack them simply because they are intact. 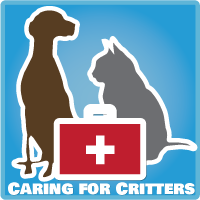 Spay/Neuter can also save you money in the long run as it reduces your pets likelihood of developing health issues such as cancer. Un-Socialized dogs - dogs are pack animals and as a member of a human pack should be expected to have good manners around all family members both human and non-human alike. Owners that go through basic training, and expose their dogs/puppies to new situations, other dogs, other animals, and strangers are more likely to be friendly, trustworthy, and predictable. Stronger leash laws, mandatory spay/neuter programs for all breeds, licensing laws, prohibition of chaining and tethering for excessive amounts of time, and imposing serious penalties for bites and violation of leash laws will all help go a long ways to reduce dog bites. But this means that people and lawmakers must support local shelters and animal enforcement agencies in order for any difference to be made. American Pit Bull Terriers - make for loyal family pets, who are friendly and devoted to their family. They are also great with children! American Pit Bull Terriers for example passed the ATTS Temperament Test with 86.8% which is higher than the Golden Retriever who passed with a consistency of 85.2%. These are not dogs for every family however as they do require lots of exercise (first and foremost!) positive discipline, structure, training, and affection. 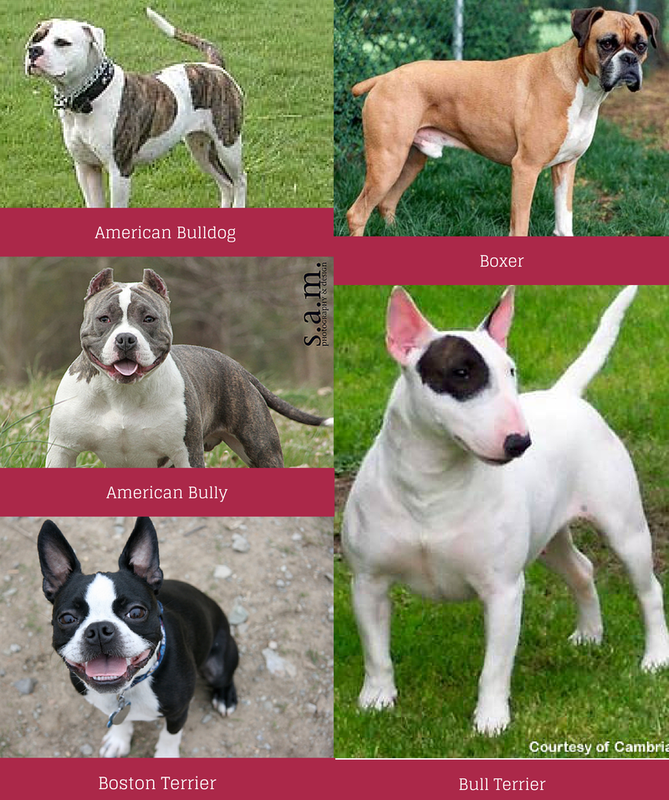 The bottom line, if you want to own a Bully breed of any sort make sure you have the time and energy to devote to these wonderful dog breeds! Always research before you add an addition to your family, each breed has different needs that need to be met in order to be the best they can be. Educate Others about Breed Awareness and BSL. What is a Breed Ambassador? Find out Here!